I’ve switched most of my toiletries to natural products now. 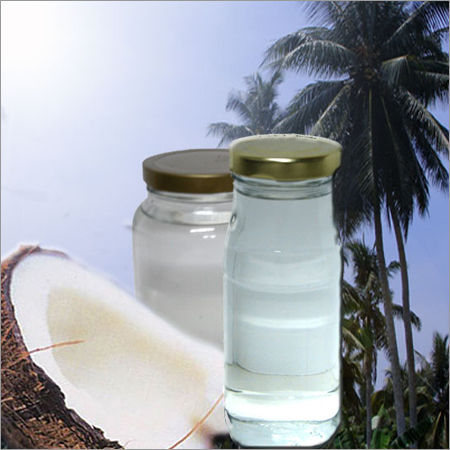 The virgin coconut oil (VCO) has now become my top-to-toe beauty product. I use it as a moisturizer on my face and neck, hair conditioner and hair oil. I slather it on my skin as a natural-based lotion. It gives me immense satisfaction to use a natural product that doesn’t contain any chemicals and artificial fragrance. Being organic in the real sense of the word by using products which I can trace its origin. We order this particular VCO all the way from Semporna, Sabah. Alfred went over to this home-based virgin coconut oil processing place situated in the enclave of Sabah and was amazed at the purity of the oil produced. Since then, we’ve been using the VCO produced there. Since we know the purity of the oil, we have no qualms of consuming it. The VCO is clear (with absolutely no sediments). We consume 1-2 tbsp daily. Even Svadhi loves the natural flavor of the VCO. This entry was posted in HEALTH, HOME REMEDIES. Bookmark the permalink.